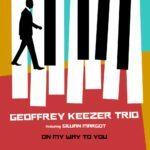 Geoffrey's new album “ON MY WAY TO YOU” is available now! 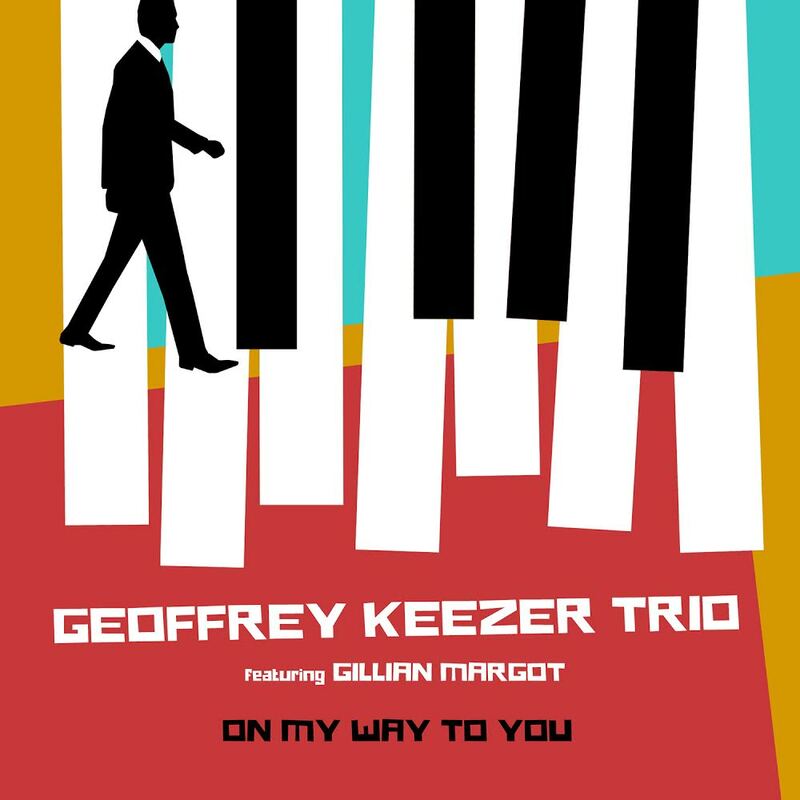 GEOFFREY KEEZER, multiple GRAMMY-nominated pianist, composer, arranger and producer, is excited to announce the release of his new album On My Way To You. Featuring his working trio with the addition of the stellar, soulful guest vocalist Gillian Margot on five songs, On My Way To You includes three brand-new compositions along with essential reimaginings of songs by Stevie Wonder, Jimi Hendrix, John Lennon, Thelonious Monk, Jerome Kern, and Michel Legrand. Geoffrey’s long-awaited return to the trio format is perhaps his finest recording to date.